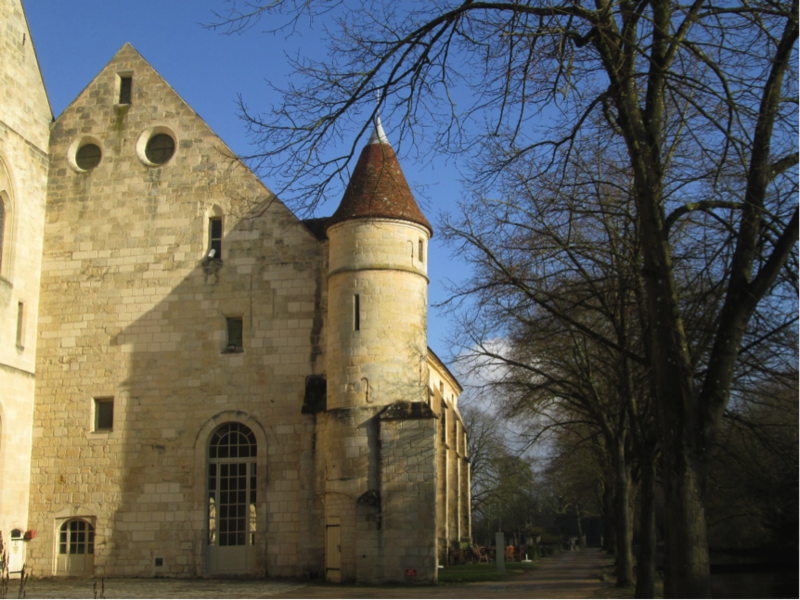 Last month I had the pleasure of participating in a joint workshop staged by the AHRC Care for the Future and Labex: Passes Dans le Present research clusters at the Royaumont Foundation near Paris. The two days showcased a range of projects assessing how study of the past can inform contemporary and future policy-making and cultural debates- from the use of colonial heroes in modern Africa, to how digitisation is reshaping understanding of museums, and the links between modern and historical anti-slavery movements. My own focus was on the challenges facing film archives and how this affects the future of imperial history. For the historian of imperial trade networks – film provides a fascinating, and in many ways under-used resource. As the most popular form of entertainment for much of the twentieth century (there were over 30 million cinema attendances weekly in Britain in 1945), it was also widely seen as a harbinger of the ‘Americanization’ of global culture. Yet at the same time, Britain was at the forefront of the development of the non-fiction film, and sought to promote documentary film networks across the empire and globally. Many of the film-makers who made films for bodies such as the Empire Marketing Board such as Basil Wright, Norman McLean and Paul Rotha went on to play an important role in the early publicity activities of UN agencies such as UNESCO and the FAO. At the same time, film is an (often fragile) material resource. While some historic film reels have been digitised through initiatives such as the AHRC Colonial Film project they represent only a fraction of many film archive holdings (in some cases around 1% of the physical collections). Moreover, digital curation throws up its own challenges: how best to edit and present material to the public, particularly when it includes material which wasn’t designed for a mass audience such as the home movies shot by John Birch, director of Unilever in Sierra Leone in the 1940s and 1950s. And yet, ideas such as the Youtube channel provide significant opportunities for museums to offer new perspectives on their collections. 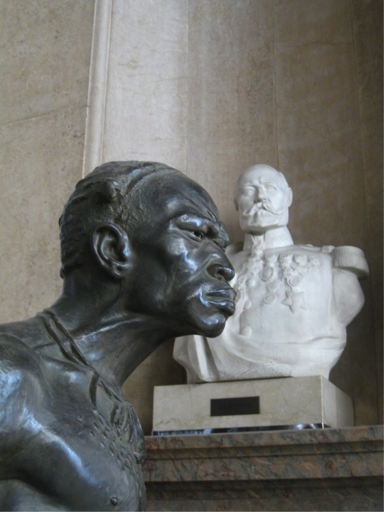 For example, the Royal Museum of Central Africa, which is currently undergoing an extensive renovation, has developed a series of Youtube videos on the museum’s work, as part of a wider effort to create a ‘museum without walls’. Such efforts are particularly important to rebranding the museum, which is physically constrained by the imperial triumphalism (and dubious racial imagery) of the original construction of the building. As part of my AHRC fellowship, I am organising a workshop at the Bill Douglas Cinema Museum in Exeter on 8 June to bring together academics and archivists to discuss some of the challenges and opportunities confronting the British Empire/ Commonwealth film archive. The Tate and Lyle ‘World in a Cube’ project provides one example of how businesses are seeking new ways to present their film archives to a wider public. As one of the world’s leading sugar companies Tate and Lyle produced many films in Britain, the Carribean, and West Africa. Few of these films are currently digitised and the company has undertaken a number of initiatives to consider how best to present these films in the future, including employee workshops and a creative media competition where people were encouraged to produce edits of the films. Bristol Museums and Galleries is facing similar issues in how to present the imperial film archive in the future. Bristol inherited the collections of the British Empire and Commonwealth Museum when it closed in 2009, which includes 2000 reels of film from the Royal Commonwealth Society. There will certainly be much to discuss!